2018 Game of the Year Awards — Achievement Awards — Game of the Year | Binary Messiah - Reviews for Games, Books, Gadgets and more! This is always the hardest category for me to pick and I always spend weeks thinking about it. What makes a game better than all the others? Does it have to be revolutionary? One of a kind? Bigger than any other game? Not necessarily. 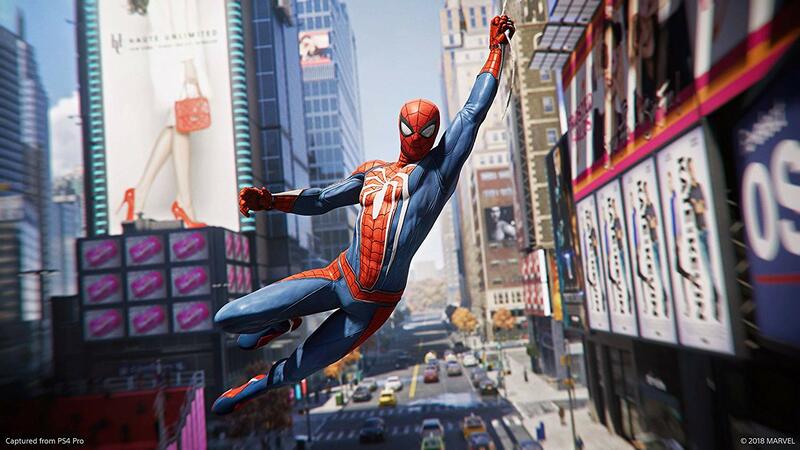 GotY is usually for a game that exceeds expectations and feels solid, structured, fun, and memorable and just stands out as a whole over any other game. This was a hard year to pick from as there were so many fantastic games that fell under this criteria. 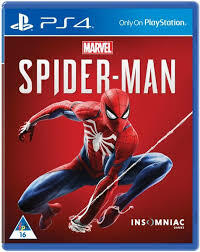 It was really only a close call between God of War and Red Dead II this year with Spider-Man right behind them. This was one of those rare years where I had to analyze each and every piece of both games to determine the winner. They both have fantastic acting, characters, gameplay elements and visuals. 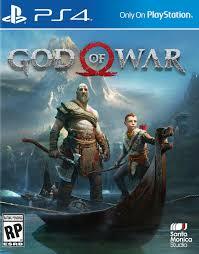 God of War however did most of this with more finesse and less experimentation. I felt the story of Kratos and Atrius cut a little deeper and I felt more attached and wanted dying to see the next cut-scene while Red Dead II was a really slow burn. 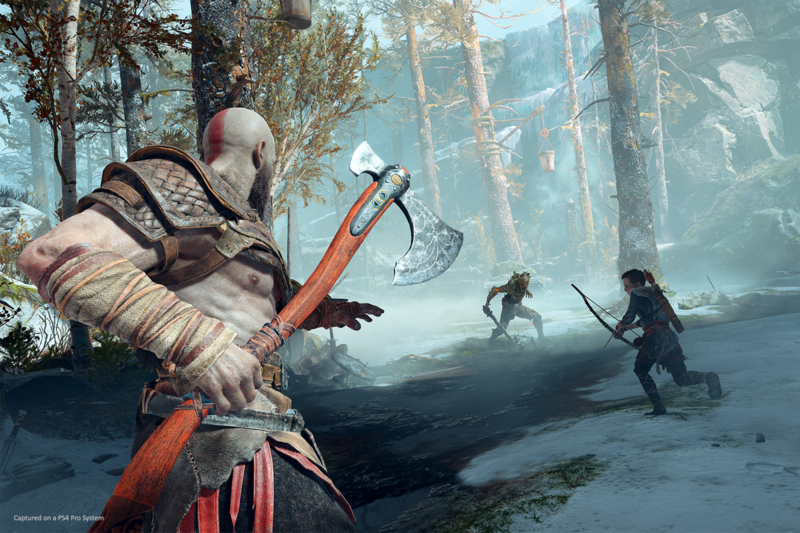 The gameplay in God of War single-handedly reshaped combat for its own genre while Red Dead II just refined it. They both had large open worlds, but God of War’s was more memorable and had so much incredible detail that Red Dead just didn’t have.